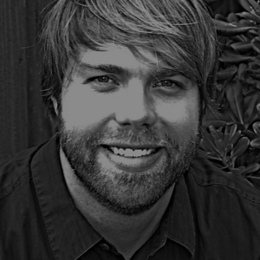 William Whitney currently works at La Vie Counseling Center in Pasadena, California, and teaches Theology as an Adjunct Faculty Member at Fuller Theological Seminary. He holds his Ph.D. in Systematic Theology from Fuller and earned his Master in Marriage and Family Therapy from Fuller's School of Psychology. Having grown up in Texas, William is currently on a quest to find the best tacos in Los Angeles. If you have comments for him, or taco suggestions, he can be reached at william.b.whitney@gmail.com. Bio last modified April 22nd, 2019.